Julep is primarily a nail polish company, but they have a monthly make up collection box, too. 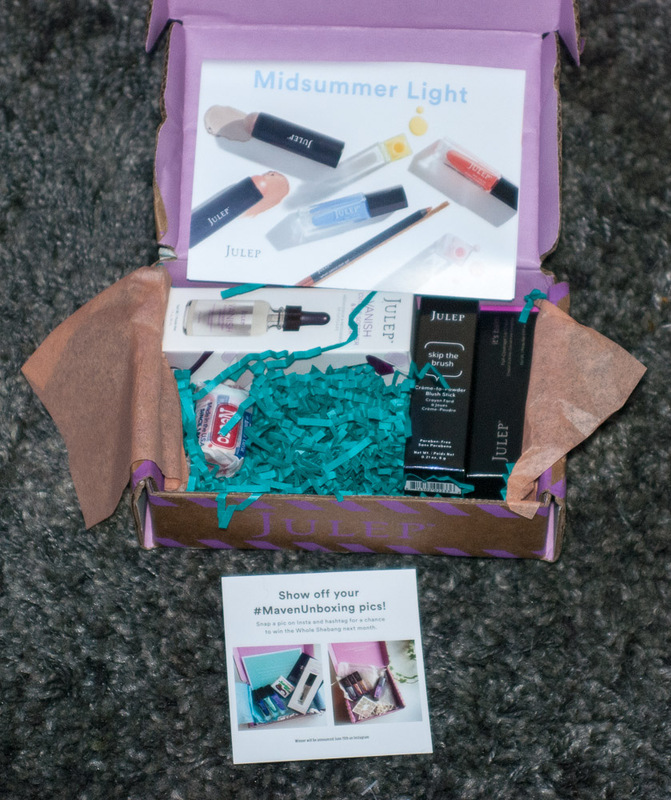 I've gotten tired of ipsy showing up one out of four months because of random ORM-D labels. 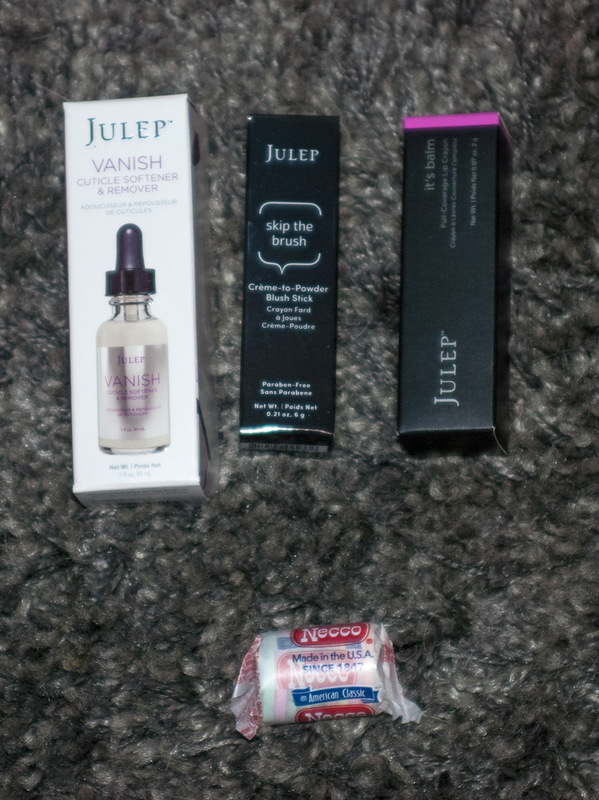 So I tried Julep. So far, I like what I am seeing.